Growing Older is Inevitable. Looking Older is Now Optional. 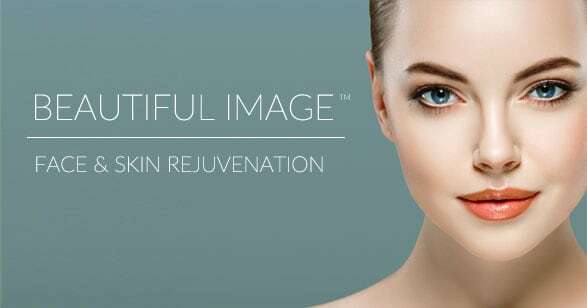 We specialize in microcurrent and topical enhancements that rejuvenate the face and body. The basic treatment is a procedure that involves the delivery if these microcurrents into the face or the body through our specially designed wands that are applied to specific acupuncture meridians. 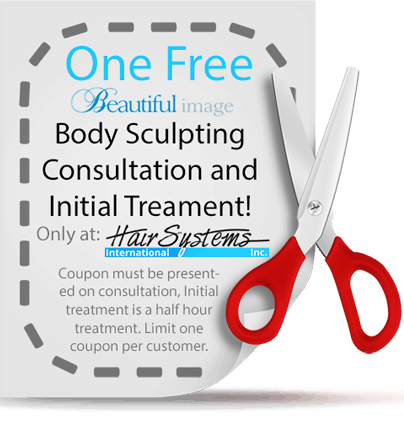 Clients are able to see noticeable results after their very first visit. People all over the world are discovering a better way to achieve beautiful looking skin with a more natural look, and without the unnatural appearance that is often the result of cosmetic surgery. Our procedure truly puts the “Treat” in treatment. The experience itself is so relaxing, that you may find yourself drifting off to sleep – only to wake up to a dream come true. Beautiful Image first began exploring microcurrent in 1976 after a series of scientific reports concerning the ability to rejuvenate skin through the discovery of small electrical currents that energize at a cellular level. Research has included employing a team of physicians, scientists, and a NASA engineer who spent over 10 years developing the facial and body sculpting machine with its unique waveforms. The future for the use of microcurrent relies on education and understanding of the cells and body systems and the benefits that are available from this innovative technology. The intended use for microcurrent in esthetics is to present a powerful and effective tool to aid in inspiring a healthy skin transition from youth to maturity. Clients are able to see noticeable improvements after the very first visit and the recommended number of procedures is determined upon your age and skin condition. You will reap even greater benefits with continued use.